Ecommerce translation is not about finding the best matching words in a dictionary. It’s also about creating customized rules, dictionaries, conversion tables and customized translations for specific categories and brands. This has been addressed by the Translation Manager tool that is part of the Webinterpret’s localization solution. And we have some great news for you. To help you grow your international sales even more, we’ve just added new functionalities. You can now customize your listings for specific terms. You can also specify terms that you want to be left untranslated. This adds even more flexibility to our efficient and effective automated solution. 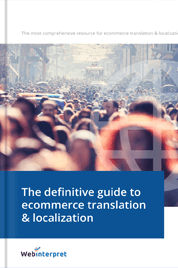 how these translation features can benefit your ecommerce business. 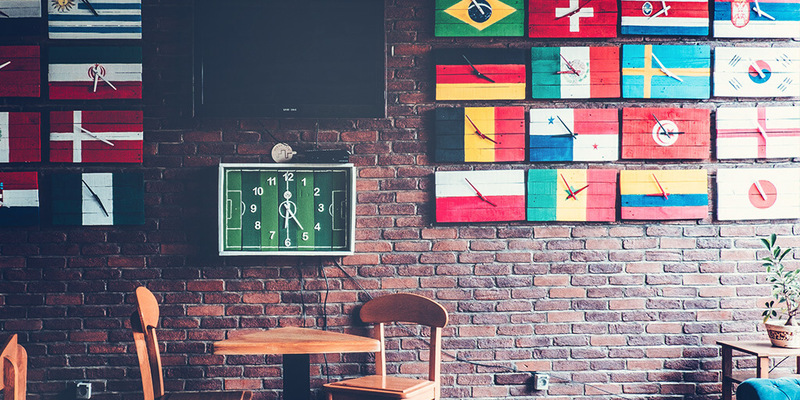 a few translation oversights that can mess your international listings and how to avoid them. Many international ecommerce sellers already benefit from Webinterpret’s Translation Manager. Its functionalities allow sellers to add, modify or delete terms which should have specific translations as per seller’s requirements. You can customize the translation for specific language combinations or leave some specific terms untranslated, e.g. brands, book titles, etc. This flexibility maximizes translation accuracy and accommodates your specific translation preferences. For instance, you may prefer the translation fine china instead of china. You may also sell your own brand, have specific brand names and color descriptions or use a special slang. Now consider overtranslating brands. For instance, overtranslating the brand North Face into Nordwand for German buyers and into Face Nord for French buyers wouldn’t look good in your ecommerce listing. Thanks to the Translation Manager, you won’t need to worry about the final translation. You can add your brands or terms you’d rather leave untranslated or more specific translations for the target markets. You can quickly and directly manage the terms that are most important for your listings. This gives you both more freedom and control over your translations. The tool allows you to store customized translation for specific terms. It also enables you to specify terms that you want to be left untranslated on both your eBay and Amazon listings. 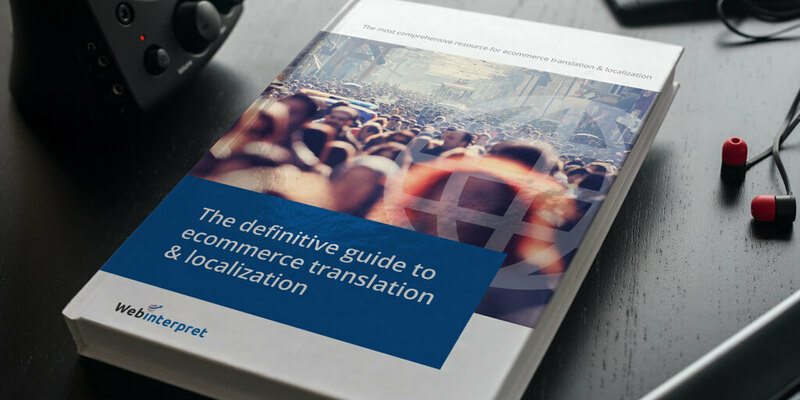 If you follow a few simple guidelines when using the tool, it’s easier to ensure the best ROI on your ecommerce translation. For example, it’s recommended to add elements, such as book titles or music albums in the Custom Glossary. Take Dan Brown “Angels & Demons” as an example. If you choose to translate, the author’s name can be translated into Dan Braun (German) and Dan Marron (French). Similarly, the translation of the title can be misleading. That’s why, if you sell that book in English, it’s better to keep the title in the original language. 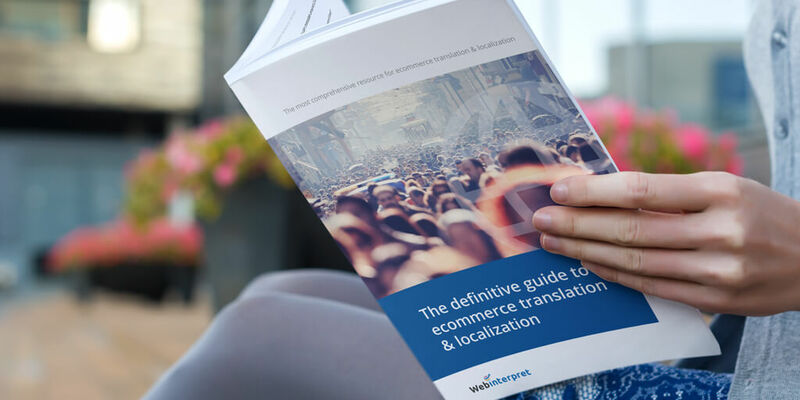 For more information about ecommerce translation & localization, check out our comprehensive ebook that will help you maximize your online sales abroad. Using Google Translate and standard translation tools for your ecommerce store/listings can result in a big mess. Overtranslating brands is just one example. Unfortunately standard tools are unlikely to pick up brand names. It may be possible if you sell recognized, tier 1 brands, e.g. Adidas. But It can get tricky, for example with brand names such as New Balance or Under Armour that may be translated literally. Translation can get super tricky if you sell general, smaller or less known brands. It’s a real issue as many listing titles contain brand names. We checked at Webinterpret how many product titles contain brands, models or manufacturers. The analysis was based on a sample of thousands of British and American online stores. Mistranslating names in your product titles is definitely not what you want, and Google Translate and similar tools won’t be apologetic. Thus, it’s highly recommended that you use a solution optimized for ecommerce that will allow you to customize your translation. Overtranslating brands is not the only issue with standard translation tools. It can also get really messy if sizes and/or dimensions are translated incorrectly or not translated at all. This mistake/oversight can significantly increase your return rates and decrease your seller ratings. So if you’re a British merchant selling shoes in France, size variations UK 7, UK 8, UK 9, UK 10 won’t be translated by Google into FR 41, FR 42, etc. If French buyers are confused by unfamiliar sizes, they’re likely to abandon the shopping cart. We checked how many eBay items contain sizes: it’s around 22% of items in the Clothes category per month. Sizes are common for products from the fashion category, e.g. dresses, shoes or accessories, but also for various objects, such as car parts or figurines. Further, different countries, but also manufacturers and individual sellers, can use various metric systems. 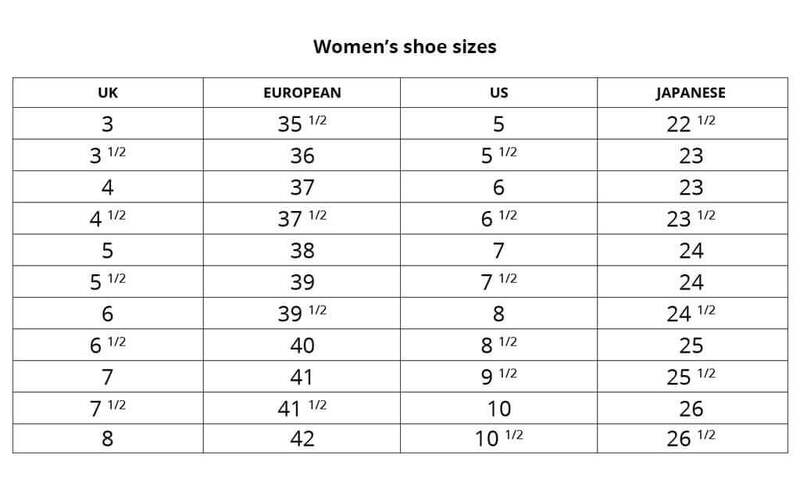 Conversion charts indicating relations between sizes help to deal with international sizing differences. Webinterpret provides the ability to translate sizes and also offers customized size conversion for eBay sellers, which isn’t supported by Google. We have over 700 default manufacturers’ charts and around 12,000 custom sellers’ charts. Size translation is configurable by individual merchants and sellers can declare if they wish to translate. They can also provide their own translations. 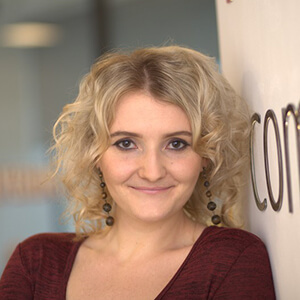 In other words, particular brands will have their own conversion charts. When it comes to dimensions, these are any numbers followed by units. These can be inches, centimeters or kilograms. We’ve identified different patterns, for example Ø 350 x 25.4 mm, 500kg, 0.5m 1m 2m 3m 5m 7.5m 10m. We convert around 7% of eBay items that contain dimensions per month. Google doesn’t support dimension conversion at all. Needless to say: it’s very important from the buyer experience perspective. If buyers don’t recognize the metric, they may not bother to look this up and may choose a listing with familiar dimensions. Read more about handling size & dimension conversion in way that grows your international ecommerce sales. If there are brands, dimensions or sizes are in your listings, don’t leave them to standard translation tools. Wrong translations can cost you lost orders and returned products. Webinterpret’s Online Stores has been designed to handle the translation of general brands, models and manufacturers correctly. We look into our catalogues to avoid overtranslating brand names. We ensure correct size and dimension translation. We also allow merchants to provide their brand names and tailor their translations. We offer a full localization package for online store owners: we take care of all translation, price and size conversion, legals and even international shipping. Our solution is perfectly integrated with marketplaces (eBay and Amazon) as well as the top ecommerce platforms, such as Magento, Shopify, Woocommerce and BigCommerce. 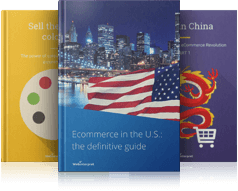 Find out more about the easiest and fastest way your ecommerce business can grow its international online sales.